Kellehers Christmas Tree Farm Kildare Dublin Wicklow. 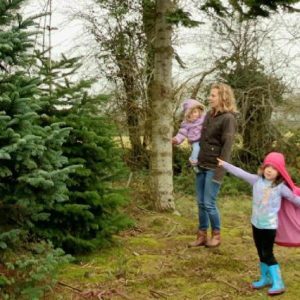 Kellehers Christmas Tree Farm Kildare is a family enterprise run by Martin and Madeleine Kelleher. It was established in 1972. 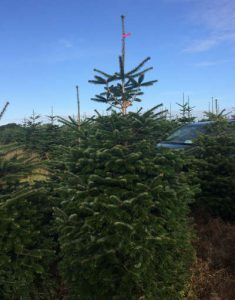 Since then we have specialised in producing premium Noble Fir and Nordmann Fir Christmas trees. The farm is located near Brannockstown Naas Co. Kildare only a 40 minute drive from Dublin. Bring all your family and enjoy a visit. 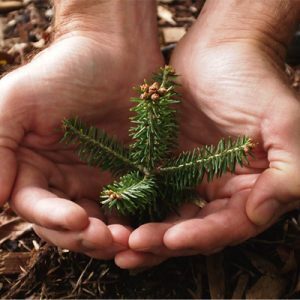 Then you can walk among the trees and view the West Wicklow Hills before choosing your tree. 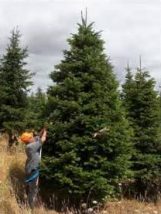 Or you can pick a pre-cut tree from the large selection on display in our farm yard. The kids can also pet the animals. We open our farm from December 1st to Saturday December 23rd 9am to 6pm each day. Click on the map at the bottom of page to get directions. We have a large quantity of premium Non-shed Nordmann and Noble Fir Christmas trees for sale (lots of 100 or more). Sizes available are 5ft, 6ft 7ft, 8ft, 9ft and 10ft. We are competitive on price and trees will be delivered baled and palletised for ease of handling. Contact Martin at 087-2453795. Noble Fir & Nordmann Fir Christmas Trees in 5ft to 10ft sizes baled and delivered or for collection. 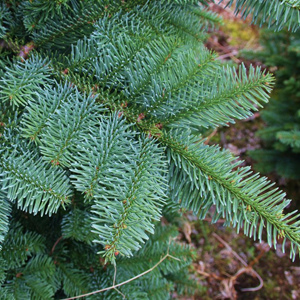 We supply fresh and full Noble Fir foliage for florists and makers of decorations, wreath and garlands. 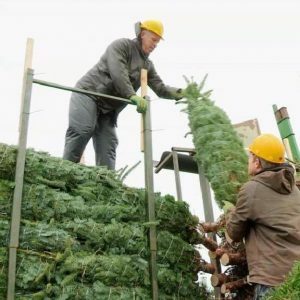 Not just for Christmas – find out what we do all year so you have the perfect Christmas trees. Copyright © 2019 Kildare Christmas Trees. Powered by WordPress. Theme: Ample by ThemeGrill.